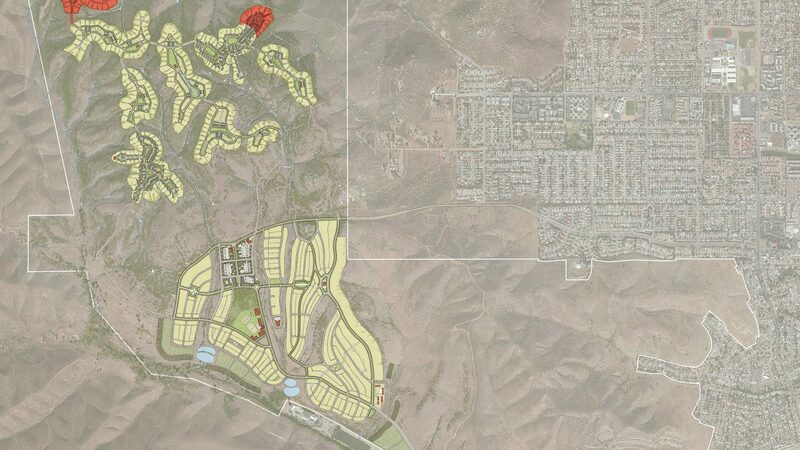 The Fanita Ranch is a 2,635 acre master-planned community consisting of 2,950 single and multi-family units. The project concept was created by DPZ Partners and includes three separate villages with parks, farms, vineyards, orchards and gardens while preserving 60% of the land in a habitat management program. This was a politically charged project due to the many issues, including traffic, environmental, fire hazards and the project’s steep terrain. H&A collaborated with CalTrans to initiate freeway improvements; we preserved 60% on the site to MSCP; implemented a fire plan with extended fuel modification zones and emergency egress. 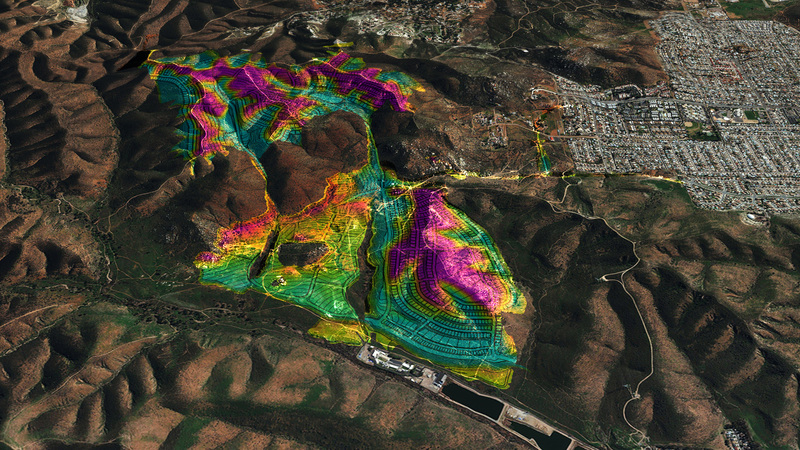 We designed a grading plan to balance cut and fill and provided landform grading techniques on publically visible slopes. The project design focused on a wide range of wellness and sustainability features including an extensive trails system, a community farm, orchards, vineyards and gardens to promote healthy living and protect the natural environment. Over 60% of the project’s total land will be preserved in the City of Santee’s Multiple Species Conservation Plan.